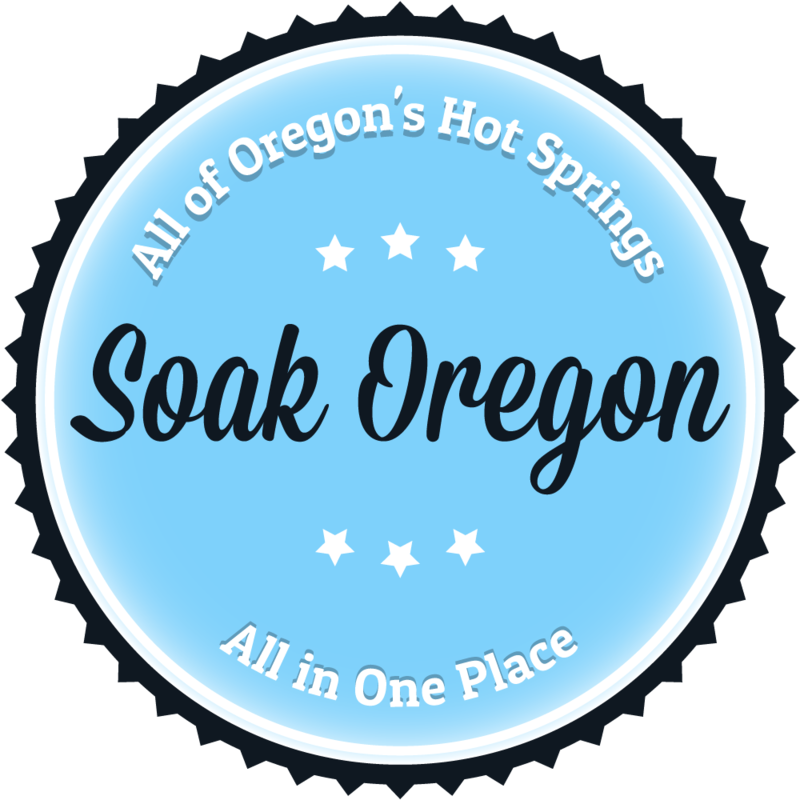 Approximately 60 miles outside of Portland along Highway 224 lies Austin Hot Springs. This natural hot spring, heated by volcanic activity, sits in and along the Clackamas River, among the pristine trees of the Mt. Hood National Forest. There could be several rock pools along the river suitable for qualification depending on the season. Please be aware of Austin’s 200+ degree bursts of hot water and use extreme caution when soaking in this spring. There are suitable spots to soak, just be very careful to not scald yourself. A waterproof digital thermometer can help locate burst zones. From Estacada, travel 30 miles southeast on HWY 224, which becomes the Clackamas River Road. Approximately 4 miles east of River Ford Campground the pools can be found nestled along the far side of the Clackamas River. Has anyone been up there lately? Wondering if it’s too early in the year to go being as you have wait for the river to be low enough. It was so interesting to see your trip to the Austin Hot Springs. I remember an occasion for visiting there maybe 40 years ago. I did not remember the name of the hot springs but I have described it a number of times and would be delighted to visit again.